Discover the future of Nigerian literature in this refreshing read for teenagers and adults alike. 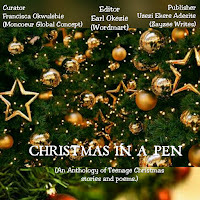 Moncoeur Global Concepts presents 'Christmas In A Pen', An Anthology of Teenage Stories and Poems, as published by Zayzee Writes. 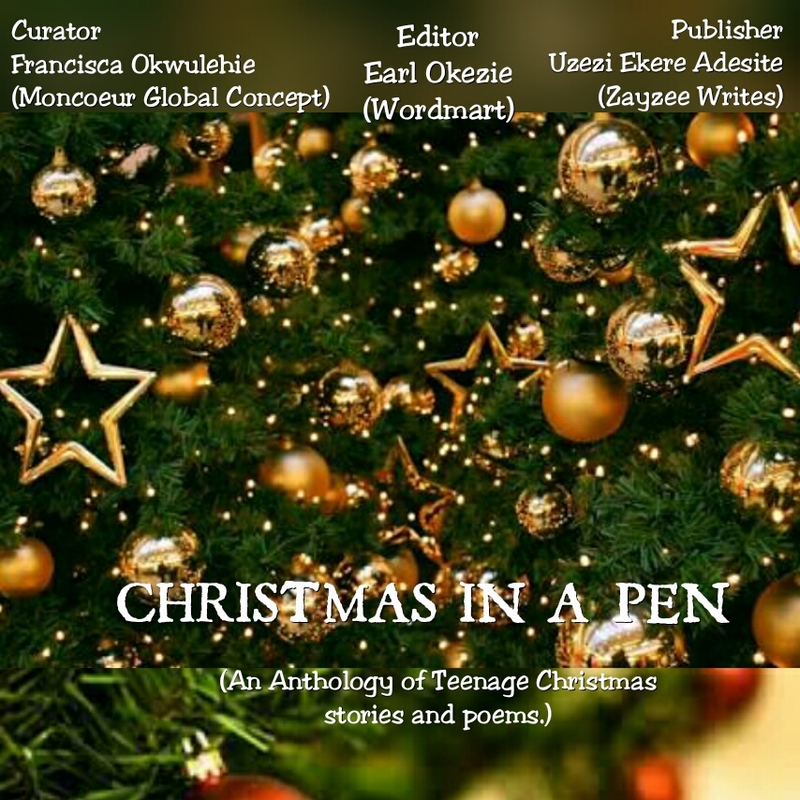 This work concludes the writing workshop that held for teenagers between December 18th and 20th, 2017 and is available for free download. In the spirit of the season, don't forget to share with your friends. 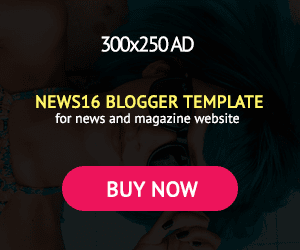 Click here to download your free copy now.